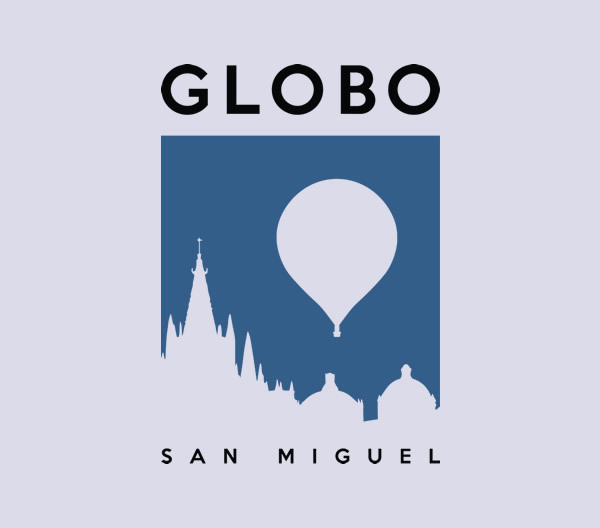 Welcome to Globo San Miguel! 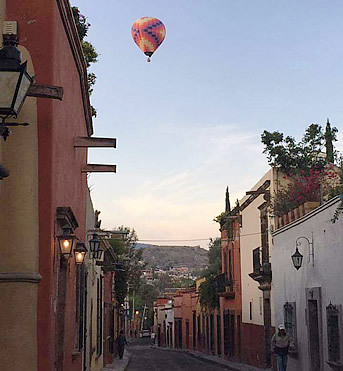 We offer daily Hot Air Balloon flights over the beautiful colonial town of San Miguel de Allende and the surrounding countryside. 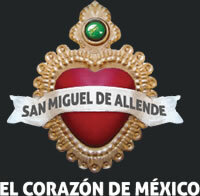 Globo San Miguel was founded in 1993 we are the original balloon company in town. 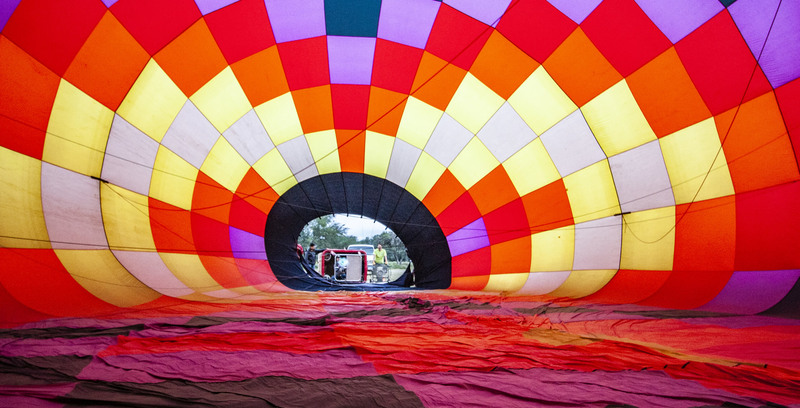 Our extensive knowledge of the area combined with our passion for ballooning, makes us perfectly suited to be your special hosts for your morning with us. 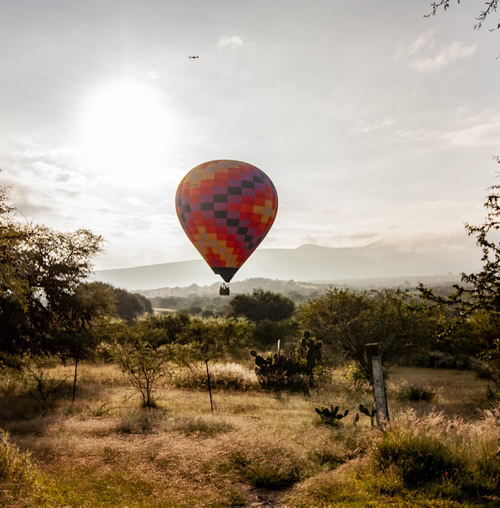 With over 25 years of flying in San Miguel de Allende and more than 40 years in the commercial balloon business internationally, we have the experience needed to make your flight safe and enjoyable. 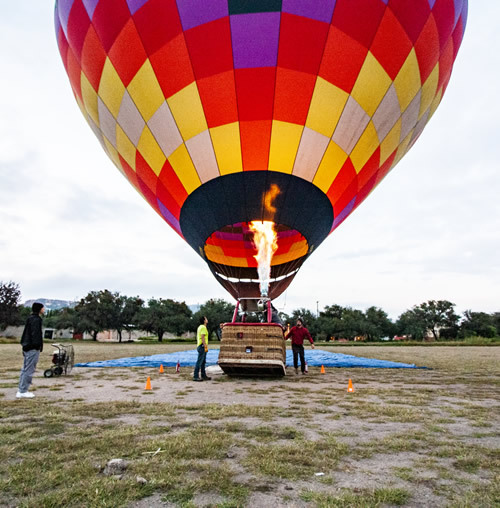 We offer a unique hot air balloon flights to celebrate your special occasion and your spirit of adventure. 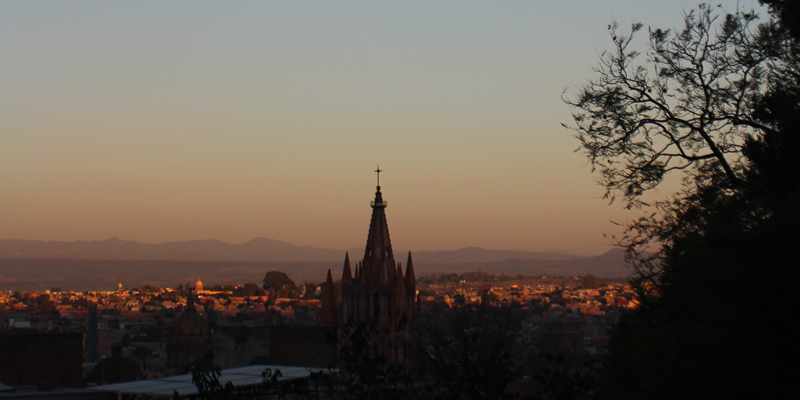 Globo San Miguel is the premier choice for locals and visitors from around the world. 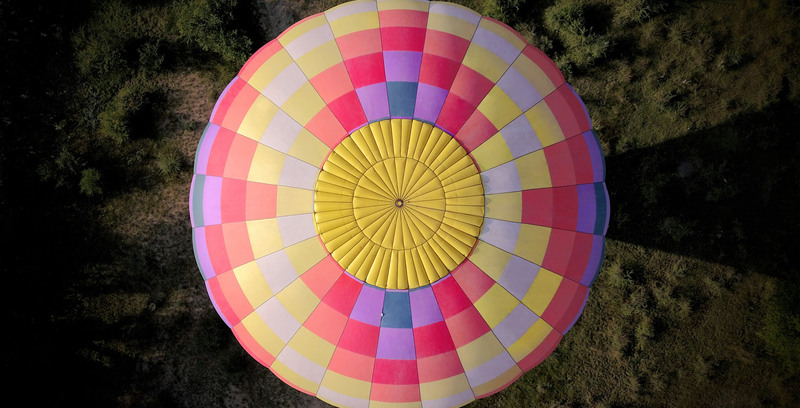 In addition to our Classic Sunrise Flight we have Exclusive Flights for small groups and couples, ideal for Weddings and Engagements and special occasions that you would like to celebrate during the flight. You won't be misguided, trust us. Read our complete FAQ. 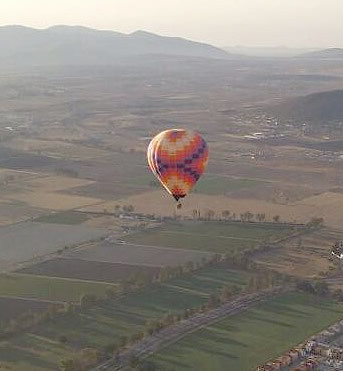 With over 25 years of flying in San Miguel de Allende and more than 40 years in the commercial balloon business internationally, we have the experience needed to make your flight safe and enjoyable. Read what our customers regularly ask, such as how far in advance should I make my reservation? Or, what should we wear and bring? We have more than 10 FAQs. 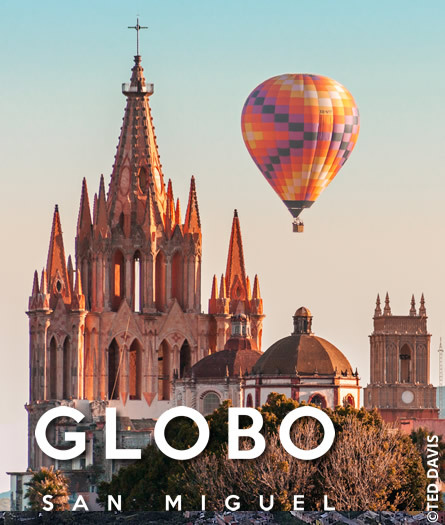 Discover the awesome and breathtaking views of San Miguel de Allende through our videos and enjoy a sneak peek of the amazing experience of flying with Globo San Miguel. 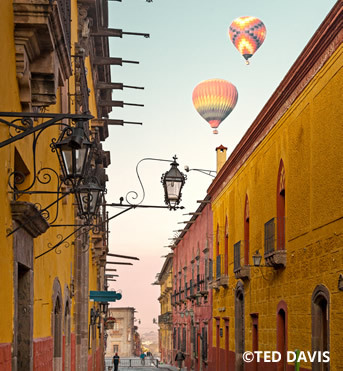 Take a look at our video gallery to see if you can spot anyone you recognize enjoying one of the best hot air balloon rides in Mexico. 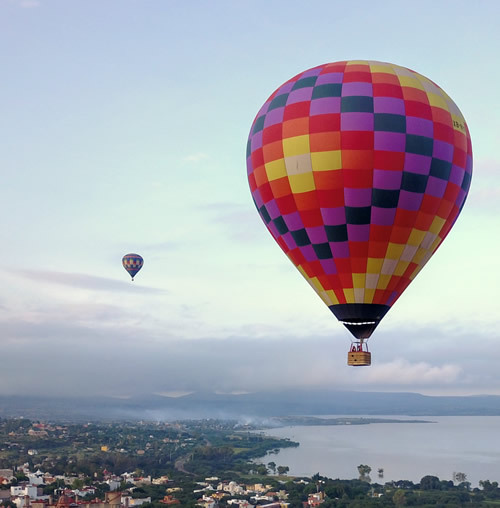 Get a vivid sense of the Globo San Miguel experience that awaits you by exploring our video gallery. 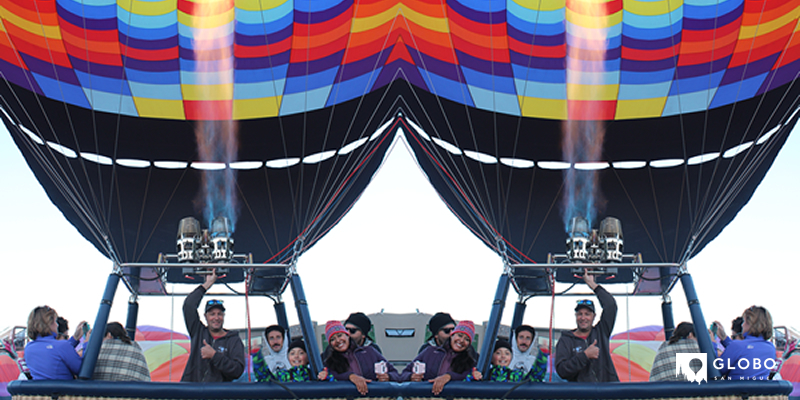 Remember to choose your experience, we offer different hot air balloon packages. Contact us here. Amazing experience! 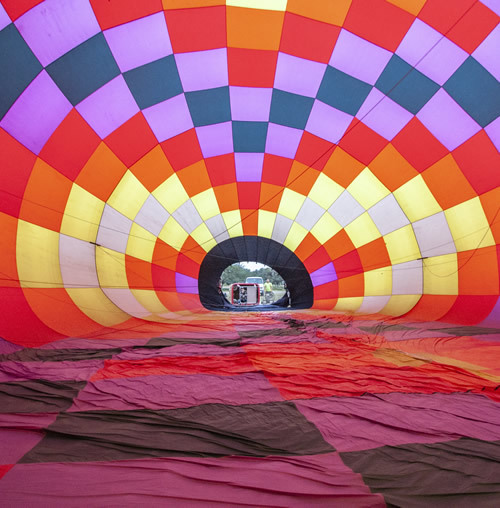 They took us to the field and we watched the ballon being filer. Then up we went just in time to see the sun rise. We spent the next 45 minutes gliding across the horizon. And a smooth landing by the lake. After the ballon was packed we were brought to Rosewood for breakfast. A must do experience.